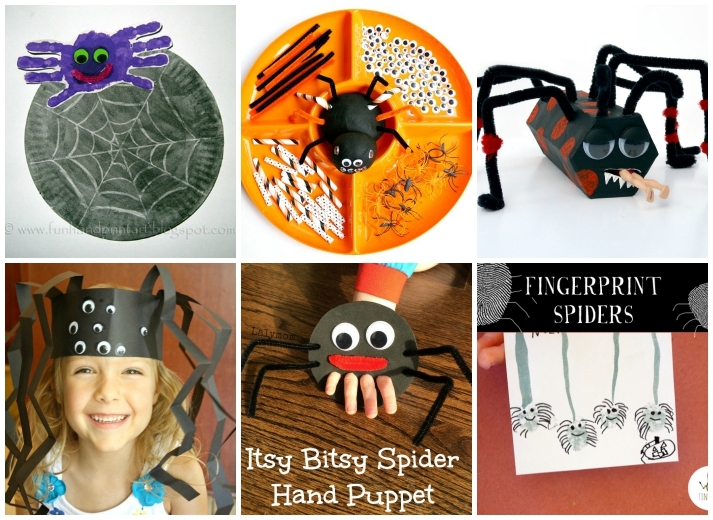 Normally I’m not a bug lover of any kind, but these spider crafts are too fun to resist! 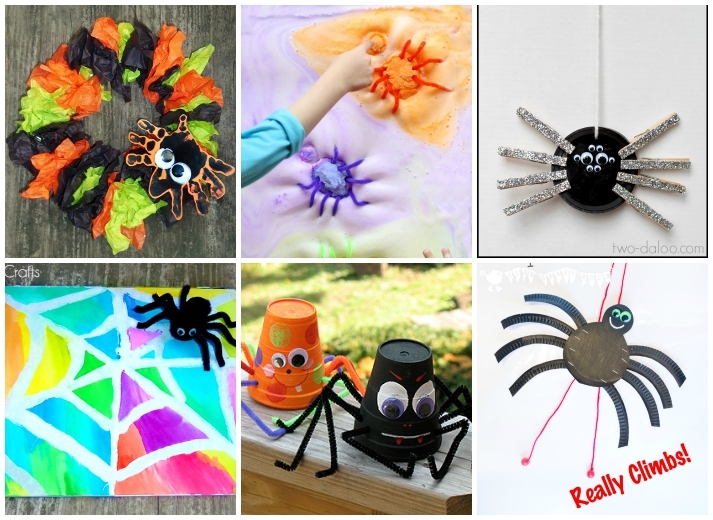 They’re perfect for your little bug lover or if you’re planning ahead for some Halloween crafts. 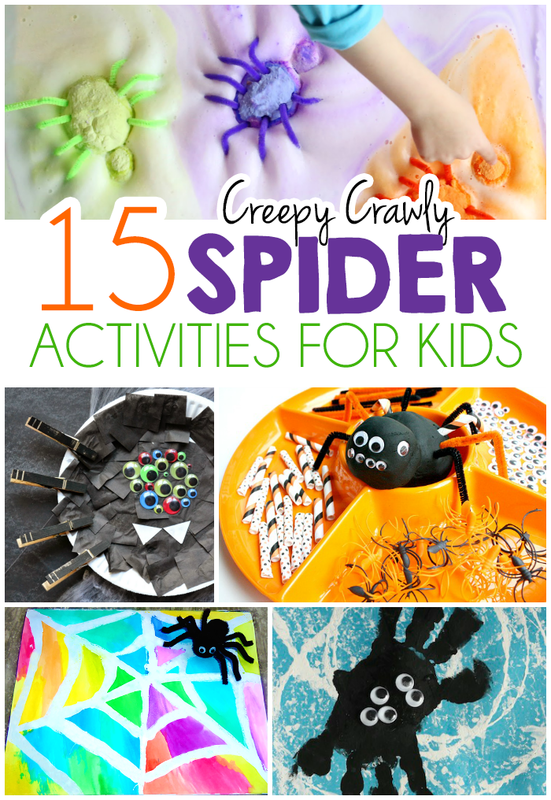 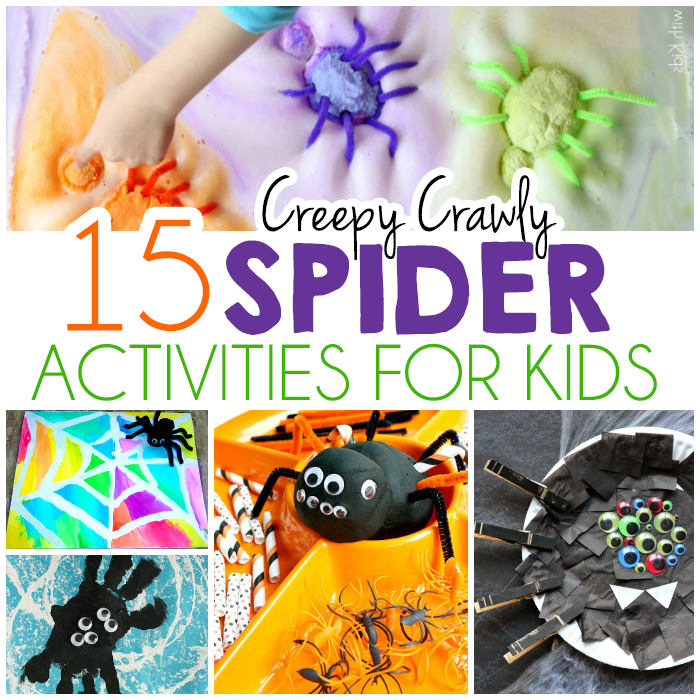 Here are 15 spider activities for kids that include sensory, art, and some fine motor activities.